The Red Dog Casino might be brand-new, but it’s already putting many veterans to shame with its player-friendly attitude and professional conduct. Check out our Red Dog Casino review to see just how amazing this pupper really is! The Red Dog has already marked its territory. Red, the casino’s fluffy mascot, might be just a puppy, but he knows for sure what it takes to provide players with comprehensive online gambling experience. 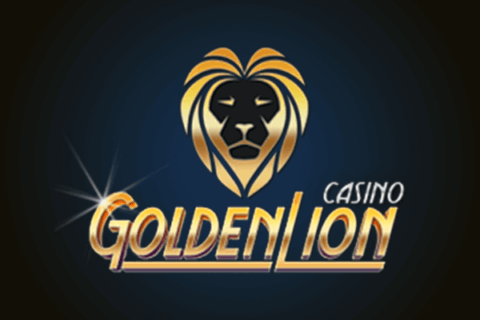 The casino was launched on February 1st, 2019, but has already managed to earn itself a reputation of a respectable US-facing casino. Red Dog Casino operates under a gambling license, and players from all over the world, including the United States, can enjoy a variety of thrilling casino games by RealTime Gaming and Visionary iGaming. The casino’s site is simple and remarkably easy to navigate. On top of that, you can easily browse through Red Dog’s comprehensive game library or find any information on the casino using the unobtrusive menu on the left-hand corner of the screen. Additionally, the site’s design is simple yet visually impressive. It’s apparent that the casino’s priority is responsiveness and ease of use. Still, there are a few amusing elements that show off the casino’s creativity and fit the dog theme perfectly. For example, the “Register” button is shaped like a giant red bone. Also, the casino went out of their way to ensure players can tailor their online gaming experience to their preference and easily access the casino from all of their devices. Red Dog Casino is fully compatible with mobile devices and provides both instant and download versions. Unfortunately, this casino is only available in English, but it does support four currencies: USD, EUR, AUD, and BTC. We’re glad to see another RTG-powered casino that supports cryptocurrency and has the US players top of mind. There’s an excellent selection of breathtaking modern slots, as well as contemporary 5-reel slots and 3-reel classics available at Red’s playground. RealTime Gaming is a household name in the online gaming industry. Players are often mesmerized with striking visuals and gorgeous animations of RTG’s slots. 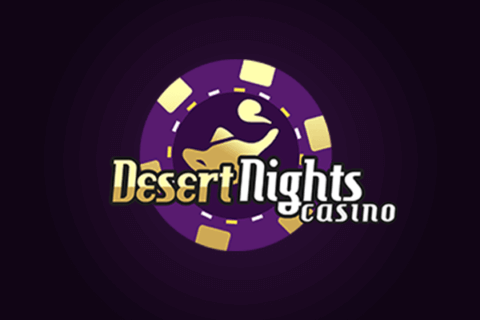 This casino software provider is often recognized and praised for the unique bonus rounds their slots offer. Still, what’s arguably the most appealing, from a player’s perspective, are the progressive jackpots that often reach life-changing sums. So if you’ve set your sights at these piles of cash, you’ll have dozens of options to choose from. Currently, there are over 170 superb games slot lovers can look forward to at the Red Dog Casino. Among the hottest are RTG’s Stardust, Bubble Bubble, and Popiñata. In addition, all of the Red Dog Casino’s games are audited by Certified Fair Gambling, so you can be confident that the outcome of the games is truly random. RTG is renowned for their slots, so much so that players tend to forget the fact that they have a decent library of other casino games as well. So although Red Dog does put the spotlight on slots, you can also enjoy over a dozen video poker variants, quite a few table games, and some specialty games as well. Among the most notable ones are American Roulette, Keno, Sic Bo, and Lucky 8s. There are no Live Dealer games as of yet, but Red does promise he’s relentlessly searching for new additions to the casino’s library. The casino’s Banking page reveals plenty of banking options players can rely on to fund their accounts and withdraw winnings. Red is a good doggy, and he doesn’t charge any fees on either deposits or withdrawals. Furthermore, all deposits are instantly processed. The only exception is Bitcoin, but it only takes about 15 minutes for the funds to be available in your account. In this regard, the Red Dog Casino certainly doesn’t test the players’ patience. Red Dog boasts some of the fastest payout times, especially considering it’s a US-friendly casino. You’ll be able to claim your winnings within a few days and without any hustle. Also, there are no senseless delays or anything of the sort. Again, the casino charges no fees on any transactions. However, you should keep in mind that, if the currency in your account doesn’t match the one you chose when creating it, the bank may apply an exchange fee. Furthermore, when requesting a payout for the first time, you’ll need to send in the required documents. However, Red made sure there’s no room for confusion. The casino’s Banking page will guide you through the entire process — they even provide pictures. Red’s gang has prepared quite a surprise for anyone new joining the casino. If you’re eager to meet his friends, they’ll reward you with a welcome bonus of 225% + an extra 20% if you’re depositing via Neosurf or through the Bitcoin wallet. And once you’ve made a deposit, all you need to do is go to the Cashier and navigate to the “Bonuses” section. Then, simply click on “Redeem” and type in the code Red’s friends provide. Here, we must also highlight the casino’s transparency when it comes to bonus play. Instead of forcing the players to read through piles of boring text in the casino’s T&Cs, the terms applicable to each individual bonus are readily available on the “Promotions” section of the site. The minimum you’ll have to deposit to be eligible for Red Dog’s welcome bonus is $10 via Neosurf. On the other hand, the amount is slightly higher for Bitcoin ($20), Gift Cards ($25), and Credit Card ($30) deposits. The wagering requirements are 35x deposit + bonus. In addition, the maximum you can cash out while playing with this bonus is equal to 30x the original deposit amount. What is more, players can take advantage of this generous offer as many as 5 times. Red works hard to dig out some bonuses every day. Hence, daily bonuses are available anytime, and you can claim one each day — forever! On deposits of $30, $75, and $150, Red will offer you respective bonuses of 120%, 130%, and 165%. Same bonus terms and conditions apply as with the welcome package. And if you thought that’s awesome, all three bonuses are 25% higher for all Neosurf and Bitcoin deposits. They don’t call Red “Superdog” for nothing. Until recently, when gamblers heard the term “Red Dog,” they would immediately think of the popular card game. 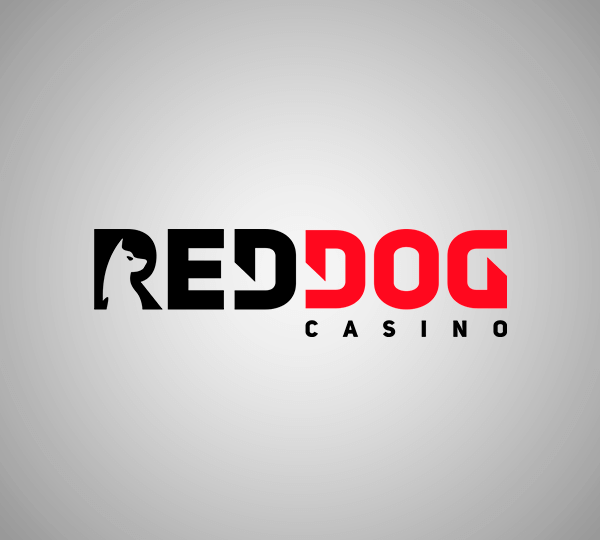 However, what we have here is a new and improved version of Red Dog; One that incorporates all your favorite casino games in a friendly, welcoming online environment. Even if you’re more of a cat person, you’ll undoubtedly have a ‘pawsome’ online gaming experience at the Red Dog Casino. 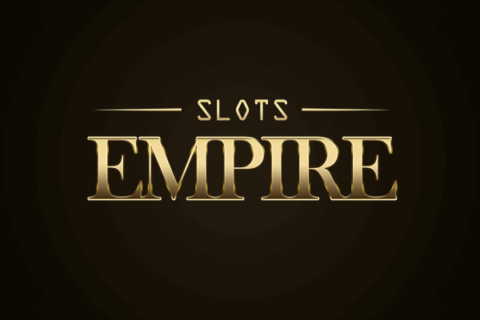 A wide variety of exceptional casino games by one of the top casino software providers, plenty of amazing bonuses, superb customer support, and fast withdrawal times — what’s not to like?